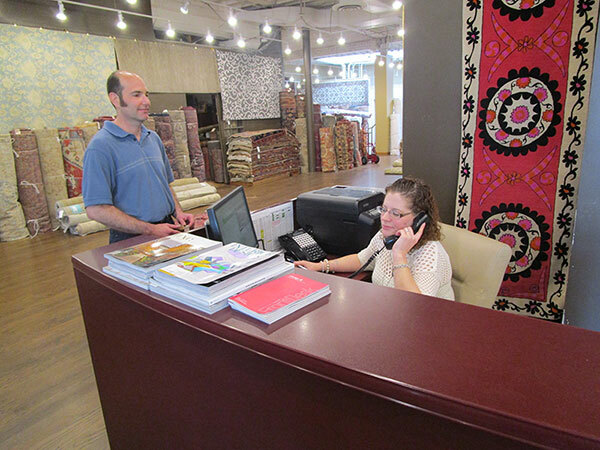 Through our highly experienced craftsmen, we offer a variety of services to our customers. Our list of services provides a turn-key experience that is second to none. Please click through our services listed on the left for more details on each, or if you prefer, we are only a phone call away, ready to answer your questions personally 847-475-0000.